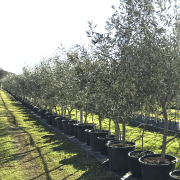 The Olea europaea is a small growing evergreen tree which produces large dark purple/black Kalamata olives. This is a hardy tree with tough, silver grey-green, elongated leaves and an oval growth habit. 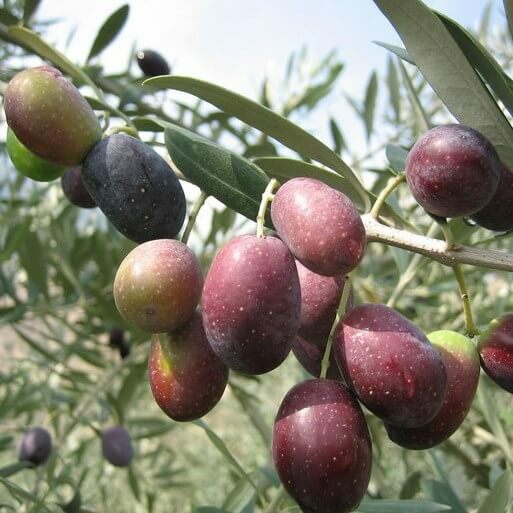 Well-drained soil and hot climates are best for cultivation of the olives. 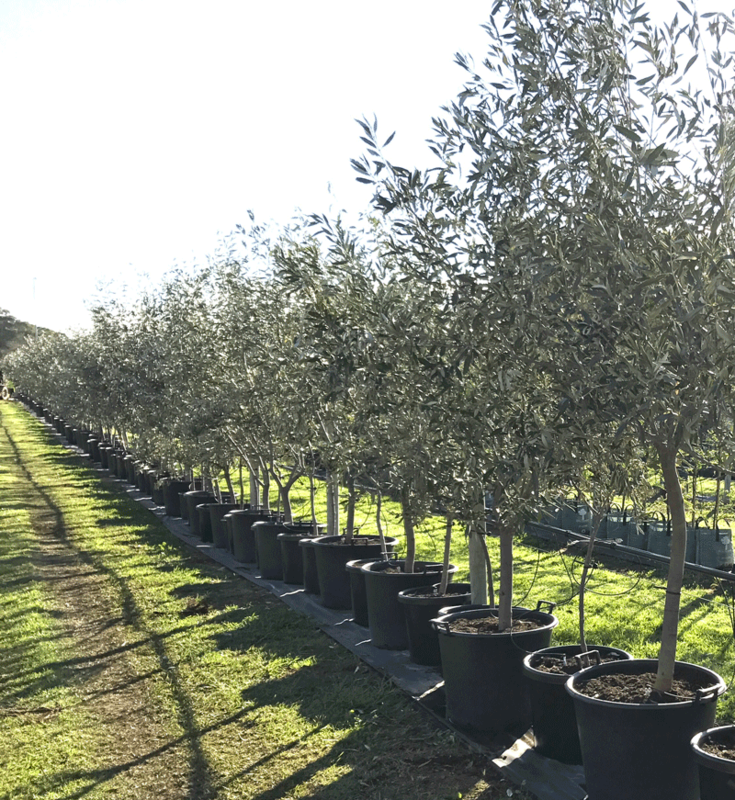 Fully grown the tree rarely exceeds 6-8 metres in height and 3 metres in width making it ideal for small to medium gardens.